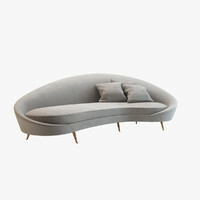 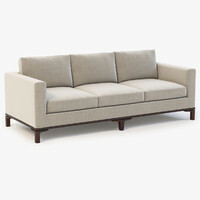 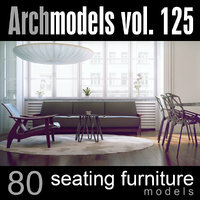 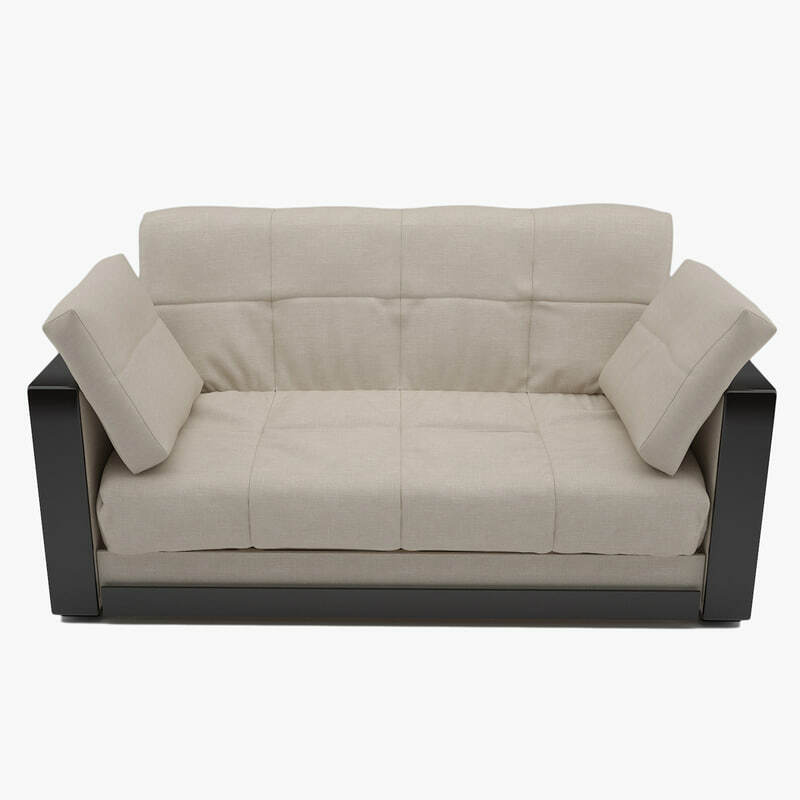 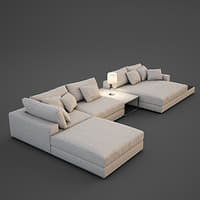 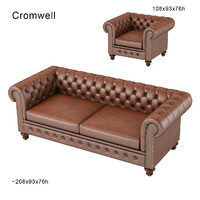 The Sofa_001 is a high quality 3d model to add more details and realism to your rendering projects. 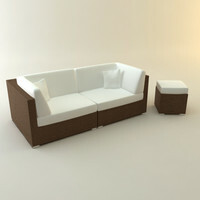 Fully detailed, textured model. 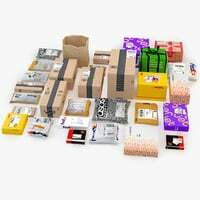 - 3 different materials are suggested in material editor.